Directions: Shake Chai, Rum, Apple Cider and Lime Juice over ice. Pour into a large lowball. Top with the Apple Soda. Garnish with an apple slice Enjoy! Directions: Shake ingredients over ice. Pour into a large lowball. Garnish with a lemon peel or a maple leaf! Directions: Shake all ingredients over ice. Strain into a coupe glass. Garnish with freshly grated nutmeg or cinnamon. Enjoy! Our intimate distiller space is the perfect place to host your bridal shower, rehearsal dinner or welcome/farewell receptions! 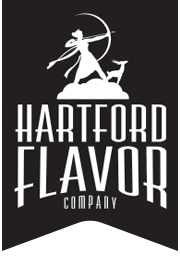 E-mail Hilary@hartfordflavor.com for more information on how to book! 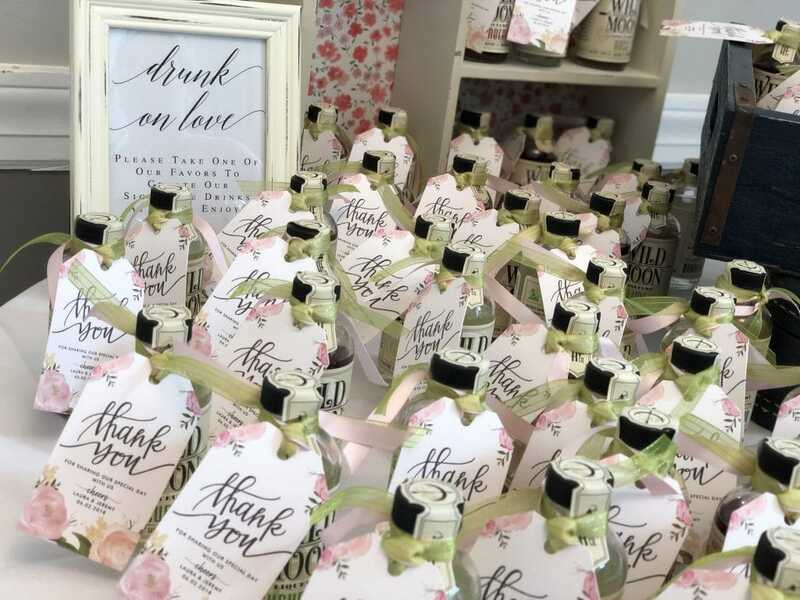 Looking for a locally handcrafted favor for your wedding or shower? Our 100ml bottles make the perfect ‘thank you’ gift! 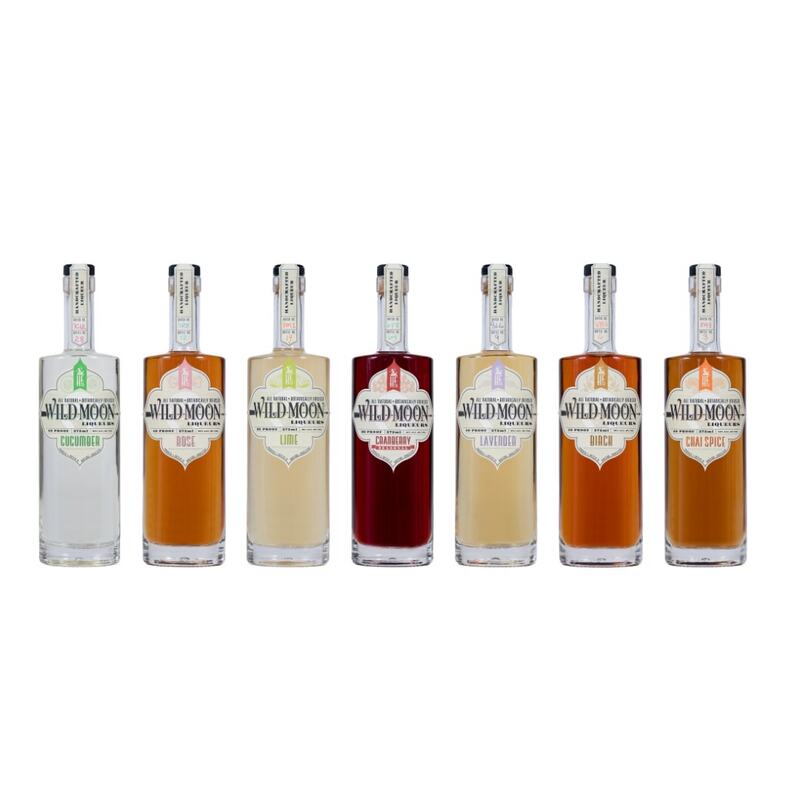 We offer a 25% discount on 100ml bottles with a minimum of a case purchase (24 bottles). This equals $4.50 per bottle, normally $6. For a $50 fee, you can work with our Marketing Manager to customize a tag that can include a brief message and / or recipe for each of your guests! Combine ingredients over ice, shaking well. Strain into a coupe glass. Garnish with crushed Candy Canes. Combine all ingredients over ice. Pour into a large coupe / wine glass. Garnish with fresh cranberries and orange. Combine all ingredients over ice. Pour into a coupe glass. Garnish with Freshly Grated Nutmeg. Favorite quote; Throw me to the wolves, and I will return leading the pack.